This year marks 100 years since Korea’s 1919 March 1 Movement for self-determination and independence, a cause that remains unfulfilled today. However, the One K Global Campaign, launched by a coalition of nearly one thousand social and civic organizations, is reigniting the spirit of the March 1 Movement. 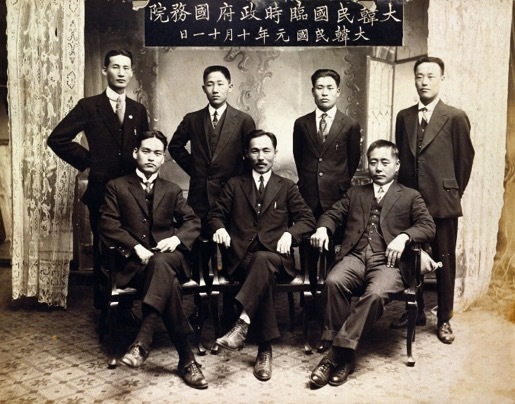 One hundred years ago, the Korean people came together in solidarity on March 1, 1919 to peacefully protest colonial rule and declare their independence. Sadly, the March 1 Movement did not lead to an independent nation. The inner spark of the movement, the dream to create a model nation of peace and harmony that could benefit humanity, was in danger of being extinguished as the Korean people suffered a loss of identity and autonomy over the ensuing decades. The campaign aims to bring solidarity and inspiration to the Korean reunification movement through a vision of an enlightened, unified nation that spreads peace to the world, thus accomplishing the unfulfilled hopes and dreams of the March 1 Movement. On March 23, 2018, AKU launched the organizing committee in eight major cities nationwide, including Asan in Chungnam Province, and Daegu, Daejeon and Busan. 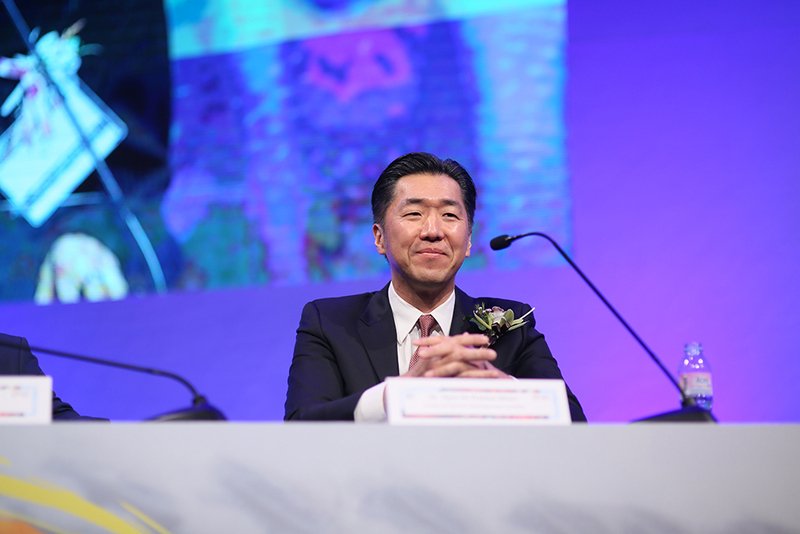 Hundreds of people from all walks of life, cultures, and arts, from organizations such as the Korea Art Association and the Korea Music Association, attended the inaugural ceremony and pledged to be active participants in the One K Global Campaign. The Global Peace Foundation, one of the core partners of the campaign, is hosting the highly anticipated Global Peace Convention which will coincide with the 100th anniversary of the March 1 Movement. 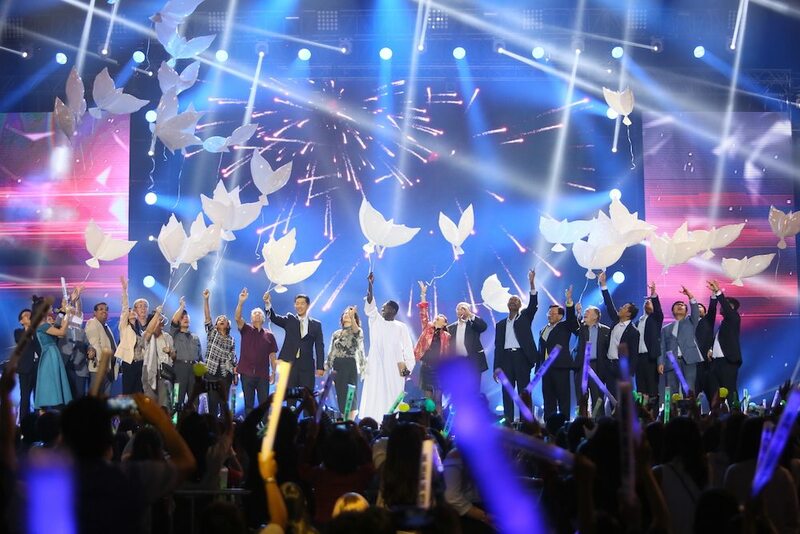 Renowned producer and composer of the heartfelt song One Dream One Korea, Hyung-seok Kim; American producers Jimmy Jam & Terry Lewis, who debuted the Unification Song at the 2017 Global Peace Convention in the Philippines; and artists from Korea and around the world continue to support reunification efforts through a series of One K Concerts, the next of which will be held at the 2019 Convention in Seoul. The One K pop concert is one of many strategic efforts of the campaign to draw widespread support. 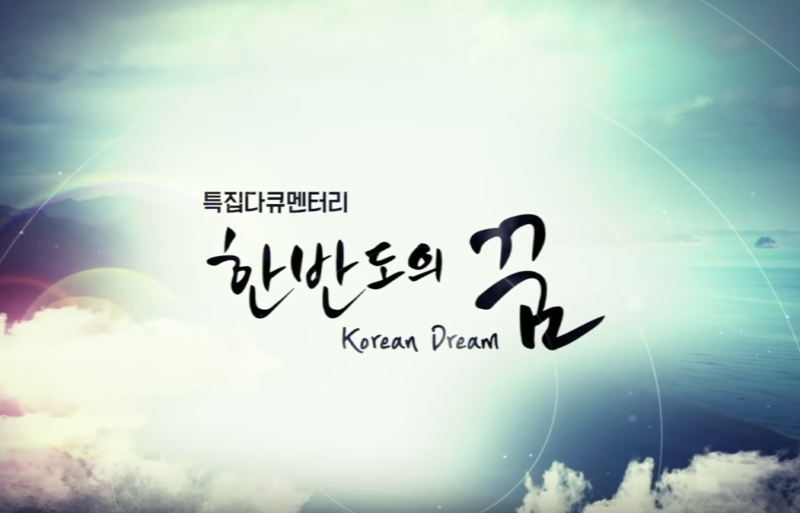 Just as the music video of One Dream One Korea conveys, “If one person has a dream, it is just a dream, but if all people share that dream, it becomes a reality,” the One K Global Campaign is striving to galvanize the Korean people through a shared dream of a unified nation that upholds the freedoms and rights of all citizens.